Kallusive is a men's clothing store — primarily featuring trendy, urban casual wear. ShopSleuth found 99 men's clothing stores similar to Kallusive, out of our database of 45,744 total stores. The following stores offer the closest match to Kallusive based on our proprietary matching algorithm. Submit your vote below to help us refine our Similarity Scores and rank the stores and brands most like Kallusive! Hypebeast presents the progression of fashion through visual inspirations. 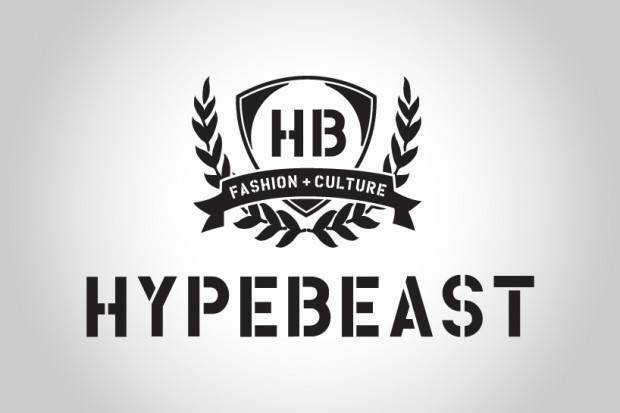 As a forward-thinking online magazine and menswear shop, Hypebeast has created a line for the modern man. Supreme is a fashion attitude brand, born in downtown Manhattan, that became a part of the skate culture. 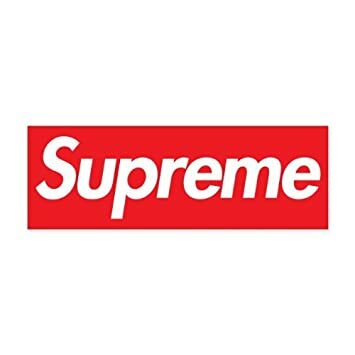 Supreme creates men apparel and accessories known for their quality, style and authenticity. Akademiks is a casual streetwear brand for men and children. Akademiks offers forward thinking designs with creative details and an urban inspired edge. IM KING is a clothing brand for raw and talented individuals. 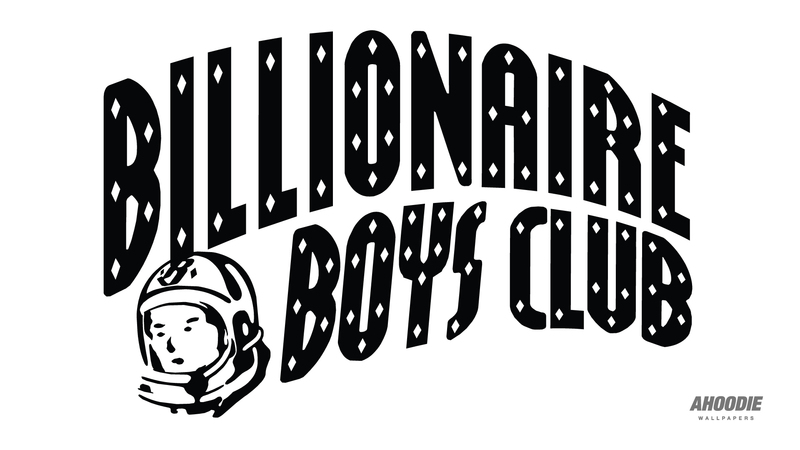 It specializes in graphic printed t-shirts and tank tops inspired by raw talent and creativity. Kush Friendly is a casual streetwear brand that sells clothing and accessories for men and women. Kush Friendly products are inspired by the "high life" and the spirit of the marijuana culture. Kallusive is a streetwear brand that sells casual, urban clothing. Kallusive is inspired by the idea that art is the universal language, and that each piece of clothing can deliver a message.